RRB JE Apply Online link for respective Region available between 02nd and 31st January 2019 as per the Latest Railway News. As per RRB News, Railway Recruitment Board going to release 12873 RRB JE 2019 Notification on 29th December 2018. Candidates can add to the WhatsApp & Telegram Groups for Live Updates. 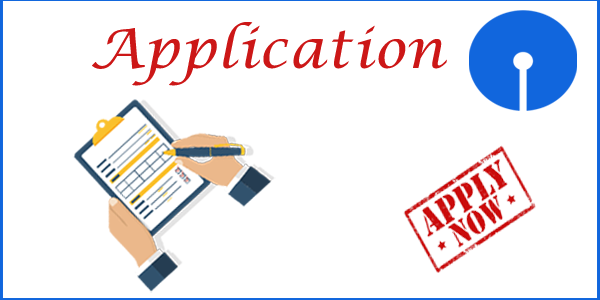 As we observed most of the applying candidates are getting many doubts when they are doing the Railway Recruitment Board Junior Engineer Application Submission, we are explaining the process in detail. Also, check the RRB JE Recruitment Application Fee Details here. How to Apply for Railway Recruitment Board JE Recruitment 2019? Lakhs of candidates failing in applying online for RRB JE Recruitment 2019 because of insufficient knowledge filling application. So, we are here to provide you Guideline for filling the RRB Jr Engineer Online Application form 2018-19. Check each step of Indian Railways Junior Engineer Application carefully. So that, you will get clarity about How to fill RRB JE Online Application 2019. Along with the process, you can also observe Required Documents list those need to be enclosed while applying online for RRB JE Jobs, Railway Recruitment Board Jr Engineer Application starting and last dates. We explained RRB Online Application clearly with the help of each step screenshot. Name of Jobs Junior Engineer (JE). RRB JE Detailed Notification Expected Release Date 29th December 2018. Mode of Application & Fee Payment ONLINE. Railway Jr Engineer Application Starting Date 02nd January 2019, 10:00. Last Date to submit RRB JE Online Application 31st January 2019, 23:59. Offline Payment Last Date 04/02/2019, 13:00. Complete Final RRB JE Application Submission 07/02/2019, 23:59. 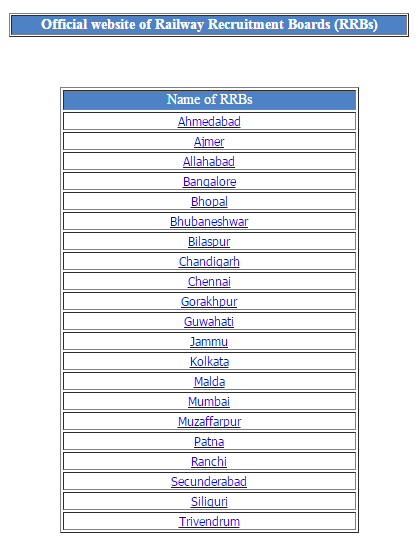 Initially, Go through the RRB Respective Zone Official website. Search for CEN-03/2018 Details and Click on that. 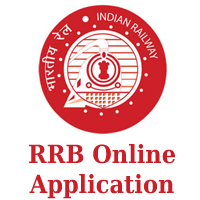 Online RRB JE 2019 Application form displayed. Interested contenders can go through the RRB Junior Engineer Online Application Process. Step by step process of Railway Recruitment Board Junior Engineer Apply Online procedure 2019 updated. RRB JE Registration 2019 is the First step the of the application process. For everything, Registration is initiation point you should start with. So, complete RRB Junior Engineer Online Application 2018 first step without any mistakes. PWD/ Ex-service Man Details if required. Now Search Apply online for RRB Junior Engineer. Then RRB Railways online application page of the selected board will be displayed on the screen. Then the following window displayed on your screen. Now fill required details of Jr Engineer RRB online Application 2019. Next stage will be Activation. After fulfilling the first step details, a system generated mail sent to your registered email. Open the mail and click on given link. Now the First stage Activation of Railways online application 2018 completed. Your User id and password have sent to your mail along with the activation link. Click on the Candidate Login. Enter your RRB Registration number and password (which are unique and sent to your registered email/ phone number). Submit the RRB Jr Engineer Online Application. The third stage of Indian Railways Online Application 2019 process for JE is Fee payment. The reserved and women category candidates exempted for Fee. Go to Make payment option. The payment of the fee by online performed through Debit Cards, Net banking. People who want to do offline fee payment have to follow the steps provided below. Candidates can download the Bank Challan pre-filled with their specific details and make the payment in any branch of SBI and associate banks. Once the payment process is done, the applicant must log in to “RRB Candidate Login” in the menu. The Fourth step of the RRB JE Apply Online procedure is Uploading required documents like Signature & recent Photograph. 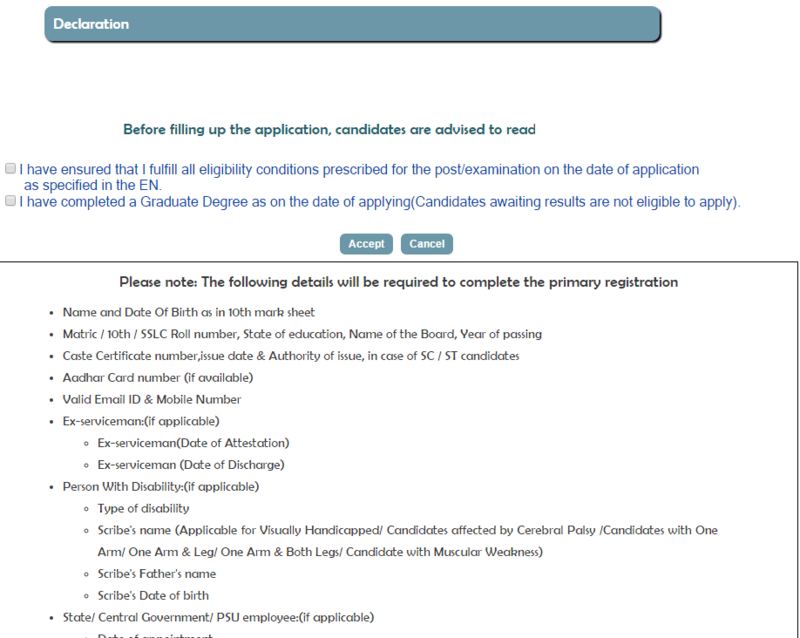 If you are a reserved candidate, then you should have to upload the Caste Certificate too in JPG/ JPEG format. If you are a PWD eligible candidate, upload the photograph of a scribe in the JPG/ JPEG format to avail benefits. The uploading file should be 3.5 cm x 3.5 cm, file size must be between 15 KB and 40 KB. Now, attach the Photograph that too recent one with 3.5*3.5 cm size in JPG/ JPEG format. The file size should be between 15 – 40 KB. After Uploading Scanned Photo, the preview will be displayed. If perfect, submit the Photograph. Else, do the same with a fresh photo. Finally, submit the RRB JE Application Form one crosschecking the details. Note: The Applied candidates can take the Printouts of the RRB Online Application 2019 for future reference. Hope, the step by step process and Guidelines to submit RRB JE Online Application form 2019-2020 helpful to you. We are happy to save your time in applying for the RRB JE Recruitment 2019. If you have any queries, ping your doubts in Comment Box provided below. We will respond to your Queries as soon as possible. Therefore, Subscribe to RRB Recruitment for more RRB News & Updates 2019. Sir can you please tell me when they cl for the je post on diploma electrical. When rrb j.e. notification 2017 will released. Please inform at my email.sir. i wanted to that i wil be intersted your job. I kapil lakra interested in RRB jobs specially in loco pilot and JE kindly provide me some opportunity in your organisation. Please give proper link for fiiliing the je form in bhopal website it not even once open please provide direct link such that I can fill the form please help me. I had arrears in 3 years diploma so took an year extra to clear it. Am I eligible to apply for RRB JE post. I am Ramesh kumar, mechanical engg diploma. I am a physical handicapped 70%. May I apply in rrb for Je. Hello sir, when will be published notification rrb Je please tell me. I am a PHC. May I apply for the post of Je? how to apply for RRB JE 2017? there is no link for application on the site. when rail form will give? Are Sir finally bta dijiye kB aaegi vacancy??? Can a B.tech Degree holder apply for this exam? I am Abhijeet Shinde I have ITI completed 2 Year’s & Assistant Electronicion course . completed .Iam interested now Railway job please call now again . Hi sir, I have complete diploma in mechatronics. I have six year experience for sheet metal job and fabrication work.. I interested for railway job..
Sir.. I have done diploma in Electronics .I wish to work in Indian Railways..Please tell me sir when will the notifications of RRB JE will release? ?.It’s my aim to work in Railways..